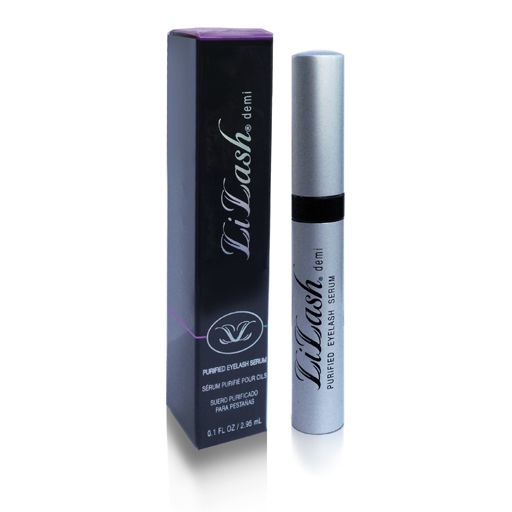 shopspaViolet is Serious Skin Care, Serious Fun: Lilash Demi, a Smaller Size, Great for Trying Out! Lilash Demi, a Smaller Size, Great for Trying Out! shopspaViolet introduces a new product we are carrying, the Lilash Demi. Half the size of full size Lilash, the Demi version is at a more affordable price for you to try out and see the great benefits of a natural eyelash serum that will make your lashes thicker and fuller. Lilash Demi retails for $79.99 but at shopspaViolet we offer it at a discount for $70. We sell authentic Lilash. Nobody in the United States is an authorized dealer of Lilash. With 80% of Lilash products online being fake, shop only from skincare websites, not bidding or warehouse websites that do not know the origin of their products. Why are SkinCeuticals products out of stock? What is all the Hype with Hydroquinone ? Is Your Acne Caused by Your Love for Chocolate? Skincare Gift Certificates for Valentine's Day!